Advertisers who ran election ads in India were asked by Google to provide a pre-certificate issued by ECI, or anyone authorised by it. New Delhi: Political parties in India spent over Rs 3.7 crore on 831 elections ads on Google platforms from February 19 till April 3, led by the Bharatiya Janata Party (BJP) which spent over Rs 1.21 crore for 554 ads, the “Google India Transparency Report” revealed on Thursday. At second spot is YSR Congress Party led by Y.S. Jaganmohan Reddy which spent over Rs 1.07 crore for 107 ads during the period. Surprisingly, the Congress Party has spent just Rs 54,100 for 14 ads on Google platforms, including YouTube. The maximum money on election ads was spent in Andhra Pradesh (over Rs 1.73 crore), followed by Telangana (over Rs 72 lakh), Uttar Pradesh (over Rs 18 lakh) and Maharashtra (over Rs 17 lakh) for the period. The report included information about spending on ads related to elections that feature a candidate for elected office, a current officeholder, or political party in a parliamentary system. Google enforced its election ads policy for India in February which requires advertisers running election ads in India to provide a pre-certificate issued by the Election Commission of India (ECI), or anyone authorised by it, for each ad they wish to run. 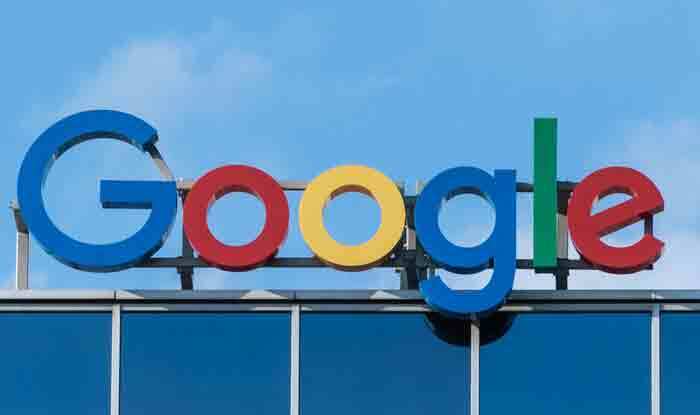 “Further, Google verifying the identity of advertisers before their election ads run on its platforms,” said the company. To bring more transparency to election ads, Google introduced an India-specific Political Advertising Transparency Report and searchable Political Ads Library. “In addition to the Transparency Report and Ads Library, election ads on Google platforms will also disclose who has paid for the ad,” Google said. “In 2019, over 850 million Indians are expected to cast their vote to elect the country’s next government. We’re thinking hard about elections and how we continue to support democratic processes in India and around the world,” Chetan Krishnaswamy, Director-Public Policy, Google India, had said in a blog post.